There are a lot of chores to do around the house, and sometimes there just doesn’t seem to be enough time in the day in order to get them all done. Other times, of course, there is the time, but perhaps your own motivation or energy is lacking. With that in mind, we highly recommend that you consider the installation and use of a central vacuum system in your home. No matter what the layout or design of your home may be, the professional electricians on our staff can outfit your house with a great central vacuum system in Newington, CT. 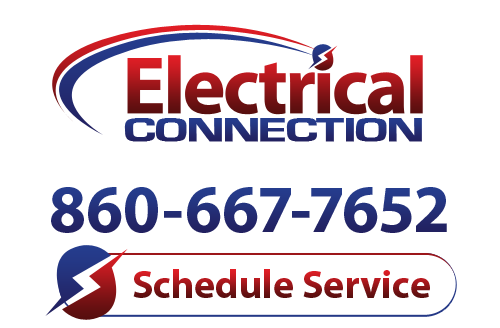 Consider the following information and give Electrical Connection, Inc. a call if you think that a central vacuum system is a good fit for your home. Many homeowners are more familiar with whole-house heating and cooling systems than they are with their not-so-distant cousin, the central vacuum system. Just as a central AC eliminates the need for multiple window units to be installed throughout the house, a central vacuum system eliminates the need for you to lug your vacuum cleaner throughout your entire house as you clean your living space. Instead, you need only carry around the lightweight vacuuming attachment of your choice, plugging it in to inlets installed throughout the house, inconspicuously resembling basic electrical outlets. As you vacuum, the suction itself is generated by the central system, and the debris that you vacuum up is whisked away into these outlets, winding up in a central collection bin. This is installed in a convenient place, such as in a basement or attic, and is emptied as necessary. The major benefit of using a central vacuum system is the convenience of doing so. You won’t have to worry about carrying your vacuum upstairs to clean your bedrooms, for instance. Plus, your safety is protected, as you won’t have to maneuver through tight areas of your home with a heavy, clunky vacuum in tow. Additionally, a central vacuum system can actually be more efficient to use than a portable model, and is quite long lasting. Contact us to learn more.